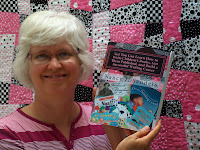 Writers On The Move: Writing for Children - Which Came First, the Chicken or the Egg? 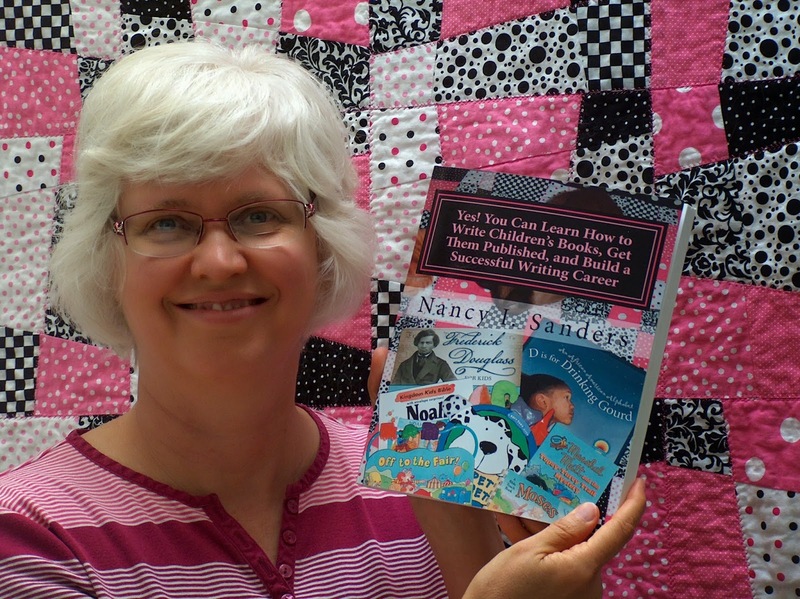 Writing for Children - Which Came First, the Chicken or the Egg? If you’re in the children’s book industry long enough, you’ll find out there are two schools of thought. Some editors, authors, and agents believe the chicken came first. Others argue it was the egg. Personally, after writing over 80 books for such publishers as Scholastic, Reader’s Digest, and Chicago Review Press, I’m a firm advocate of the egg. What am I talking about? The “chicken” I’m referring to is a manuscript. The “egg” is a contract. 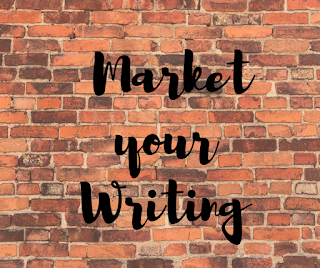 If you want to have success, build a rewarding career, and earn a steady income from writing, which should come first, the manuscript or the contract? What I want to know is, how did those authors pay the bills all those years? How did they maintain their sanity through the mountain of rejections? How did they build a career? You see, I believe the egg came first. If you talk to career writers, those successful authors who earn a decent and steady living writing for children, you’ll find a surprise. More often than you realize, these writers land a contract before they write the manuscript. How did I discover this? It happened at my very first conference. A friend said, “I signed you up for an appointment with an editor!” After I got over my shock, curiosity got the better of me. I went to the appointment. And listened. The editor told me about a new book idea she wanted. I found myself nodding my head and saying, “I’ll send you a proposal for that idea.” I went home, followed her directions, and sent her a sample of a potential manuscript. I landed a contract. And then I wrote the book. My very first book. At that same conference, I stood in the lunch line next to a different editor. I asked her what she published. She said a series of Bible storybooks. I asked her if I could try to write one. She explained what to do. I went home and followed her directions. I landed a contract. And then I wrote the book. And so the story continued. Time after time, I landed a contract first, and then wrote the book. I was starting to see a pattern here. It was exciting, and it sure helped pay the bills! The story continues today. I found a blurb in a writer’s magazine saying Sleeping Bear Press was looking for alphabet books about multicultural topics. I studied their website, noted which topics their books already covered, and saw they didn’t yet have an alphabet book about African American history. I e-mailed a query asking if they’d like to see a proposal for such a book. They e-mailed back and said sure. After submitting the proposal, I landed the contract. Then I wrote the book, D is for Drinking Gourd: An African American Alphabet. Which came first in the picture book genre, the chicken or the egg? Once again, the egg. The same was true for my teacher’s book, Readers Theatre for African American History. Which came first in the educational market, the chicken or the egg? The egg, again! My search for a new contract usually follows the same pattern. I look in market guides and writers’ magazines, browse bookstores and libraries, and network at conferences and writers’ groups. I look for a publisher who accepts queries. When I find one that interests me, I study their website, look at their catalog, and think of three to five ideas that could fit into their product line. Then I send a query asking the editor if she’d like a proposal on any of those ideas. When that query is in the mail, I look for another publisher to target. If an editor replies and asks for a proposal, I prepare one to submit. If I’ve never written for that genre and the editor requests a writing sample, I ask for a sample assignment so I’m submitting a sample targeted to that publisher. Once that’s in the mail, I continue the cycle again. And so it goes. This method works in every genre. 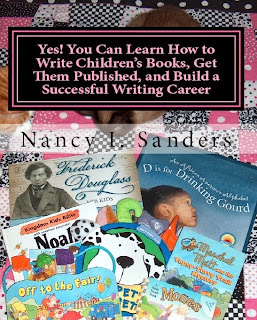 From middle-grade novels to nonfiction to novelty books to fiction picture books, I land the contract first and then write the manuscript. It’s daunting. It takes work. But it’s very, very rewarding. And it helps pay the bills. Or, if you’d like to get your copy right now, go to: AMAZON. Karen, thanks for hosting me today on your site! It's a joy to be part of Writers on the Move today. Nancy, it's my pleasure. Got a late start, but will start sharing this post now. It's a thrill to have such an accomplished children's writer guesting with us today! Good for you, Nancy! Thanks for sharing your "egg." If we follow your method, who knows what we'll hatch! great info Nancy - wish it were like that with adult fiction too, but you're right that having a contract first means a much greater chance of commercial success (and some financial reward too). I am very proud of you and all of your success at getting books published and your sharing some of your techniques with us. Hurray for you! Nancy, glad to see you contributing to Writers on the Move. This sharing business is really important. Love the analogy, Nancy! And I'm always encouraged to hear your story over and over! Thanks for the advice Nancy. I'm tend to be a chicken writer. I like the idea of being an egg writer.